Finance Minister Arun Jaitley today presented the Union Budget for 2015-16. This is Modi Government’s first full-fledged budget after coming to power last year in May. The budget 2015-16 has been widely hailed as a #SuperBudget, which will put India firmly on the growth path. You can check out our live highlights and key announcements of the budget here. 2.) Independent India’s first budget was presented by India’s first Finance Minister R.K. Shanmukham Chetty, 5 pm on 26th November, 1947 and spanned only 7.5 months from August 15, 1947 to March 31, 1948. The documents were printed in Hindi for the first time during 1955-66 budget. 3.) While presenting the budget in the Parliament, Finance Minister reads from a set of documents. Right before the printing process of these documents start, there is a legendary ‘Halwa ceremony’ at North Block, which houses the ministry and officials. 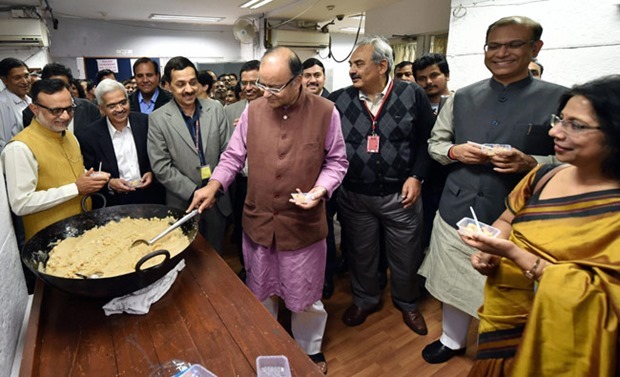 Halwa is prepared by the Minister, and distributed among all officials. After this ceremony, all Govt. officials concerned with the budget preparations are locked in an undisclosed room without mobile or internet. They only come out once the Finance Minister is ready to start the presentation. 5.) Until 2000, the norm was to present Budget at 5 PM on the last working day of February, which was changed for the first time by Yashwant Sinha when he started presentation at 11.00 AM during 2001 Budget. 8.) In 1982, when current Present Pranab Mukherjee delivered the budget presentation using 1 hour and 35 minutes, it actually started a trend of delivering long speeches. Indira Gandhi had said after that speech, “the shortest finance minister has delivered the longest budget speech.” In 2003, Jaswant Singh broke that record by using 2 hours to finish his budget presentation. 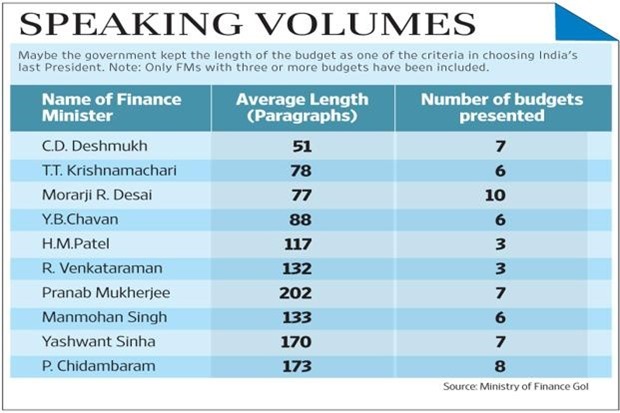 Here is a comparison of paragraphs included in the budget speeches by different finance ministers. 10.) The budget presented by Manmohan Singh in 1992-93 is often hailed as the most important budget of India ever created. He reduced import duty from 300% to 50%, which liberalized Indian economy, and the modern IT industry owes much of its presence to that decision. 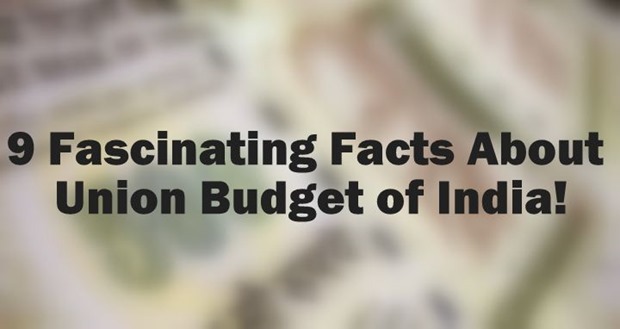 "9 Fascinating Facts About Union Budget of India! ", 5 out of 5 based on 1 ratings. Generally trak positings are good. But this one is rubbish, at least the title. What is fascinating about these facts? This is awesome Mohul, I never knew about the Halwa ceremony. I wonder what’s the point of holding a Halwa cermony, probably the person who is going to present the country’s budget must be well versed with the budgeted ingredients that goes into making of the Halwa.